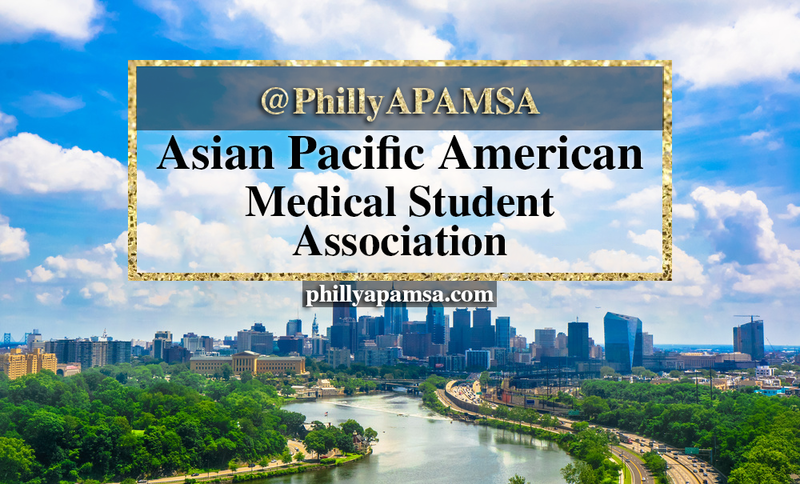 Since last year was such a success, we decided to do it again. 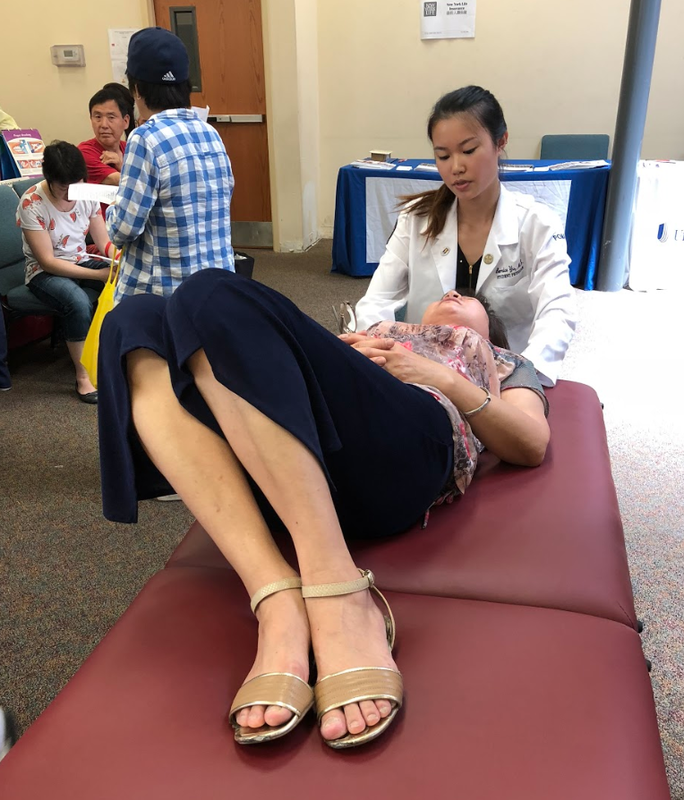 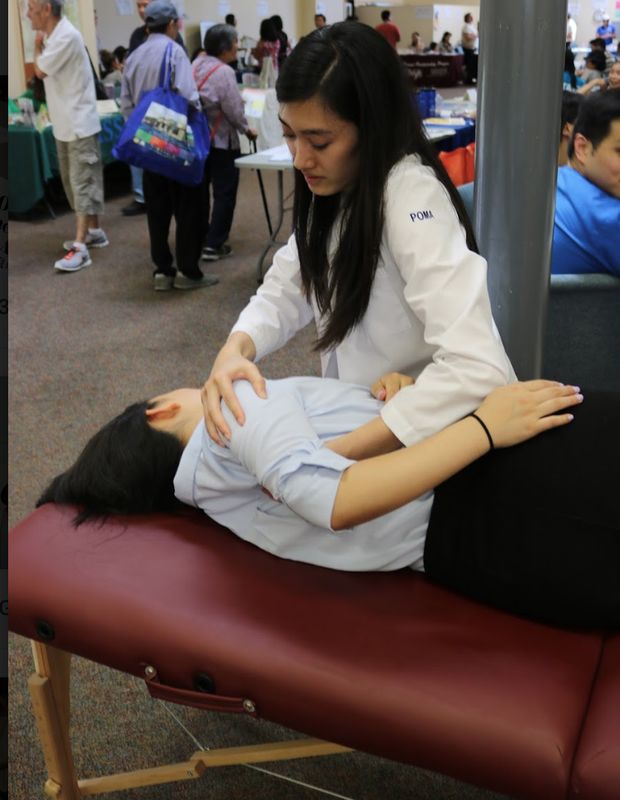 Our members volunteered at the Annual Philadelphia Chinatown Development Corporation Health Expo, which showcases various service providers who serve children and families in the local Asian community. 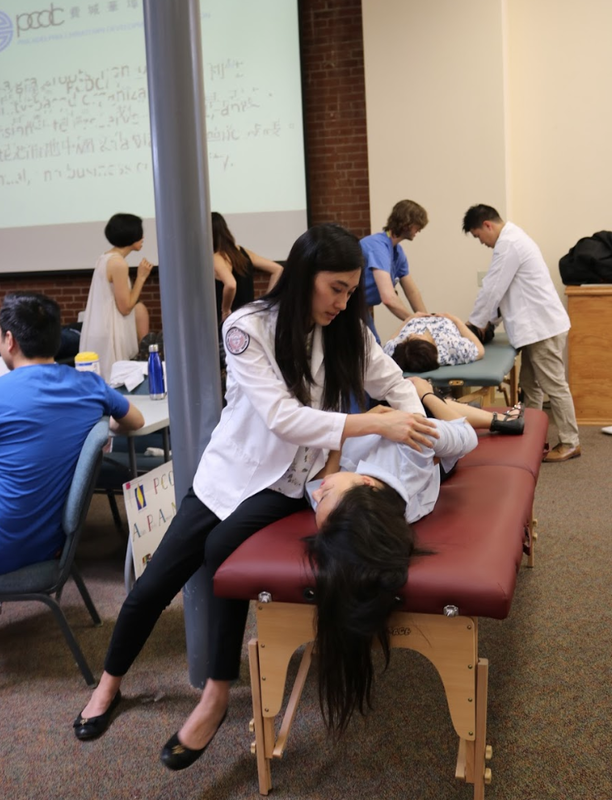 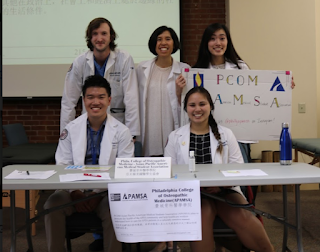 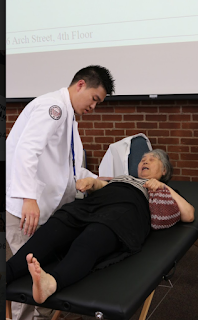 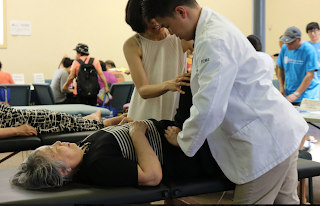 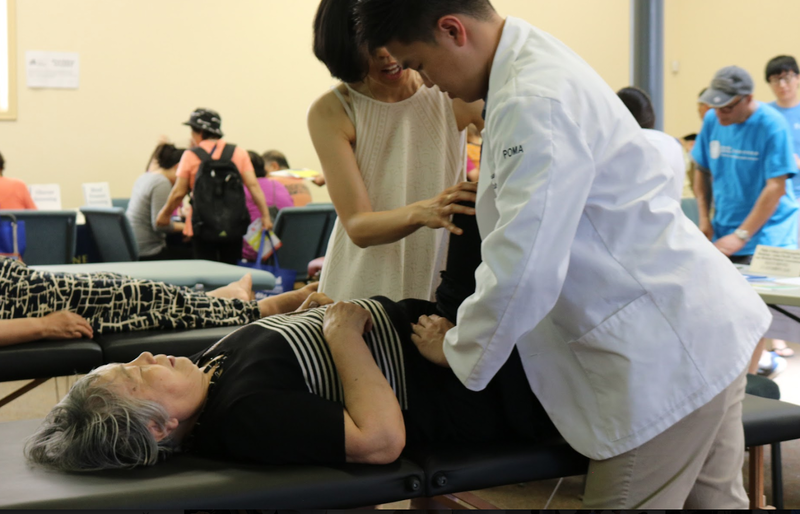 Under the supervision of our wonderful mentor and faculty advisor, Dr. Charmaine Chan, DO, we used OMM to diagnose and treat over 100 patients that day! 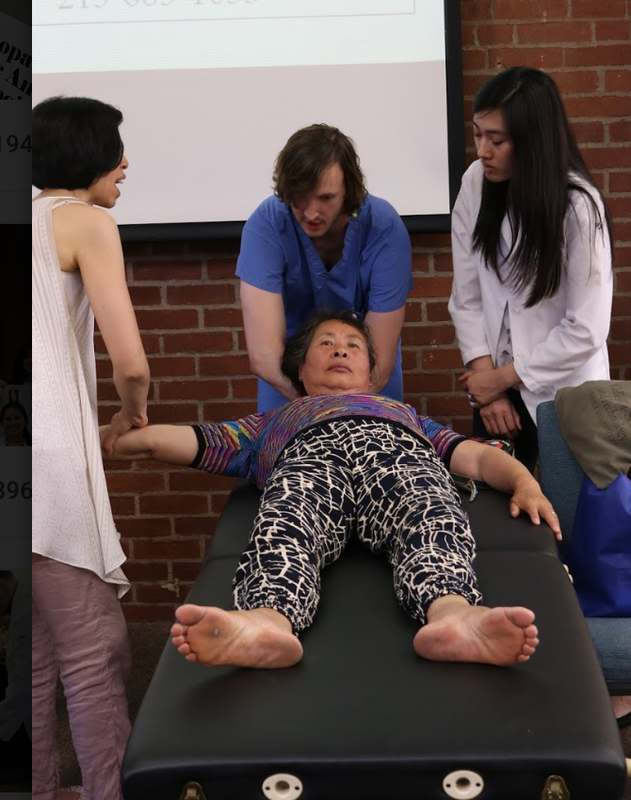 Special thanks to M4, Jeremy, for taking time out of his busy schedule to help us out.